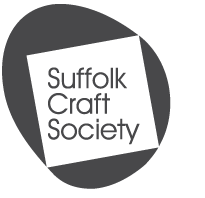 Sally currently holds the position of Vice Chair of the Suffolk Craft Society and would welcome all ideas, comments and criticisms to ensure that the Society is aware and responding to all your suggestions. around hidden corners of Suffolk and Essex. Sally's Prints capture the intricate hedgerows, woods, winding pathways through patterned fields towards hidden churches as well as boats stranded on the shore. Her images are concerned with how colour can transform the dynamic and mood of the print by introducing different coloured patterned print marks. Each Monoprint is a unique image using a different palette range for each print.  They are produced by either screen or relief printing techniques – and sometimes both.